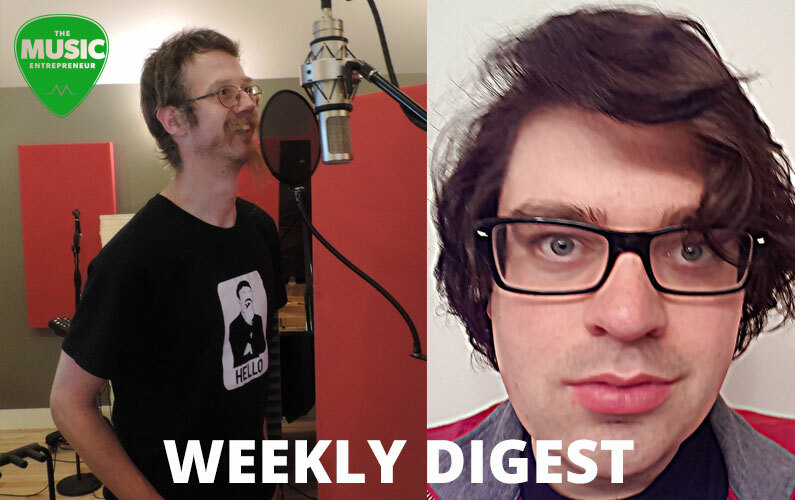 Well, I’m back with another weekly digest. Yes, I did end up missing a week due to my general state of busy-ness. April has been pretty relentless, in fact, and I’m working on getting things a little more streamlined. But for now let’s wind down with another review of a week gone by. Goemon5 is back with the final installment in the record an album series. 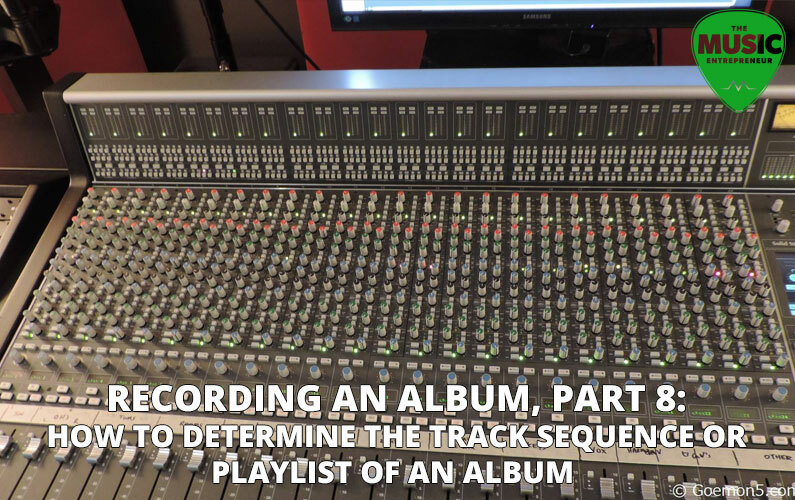 This time, he shares insights into track sequencing. 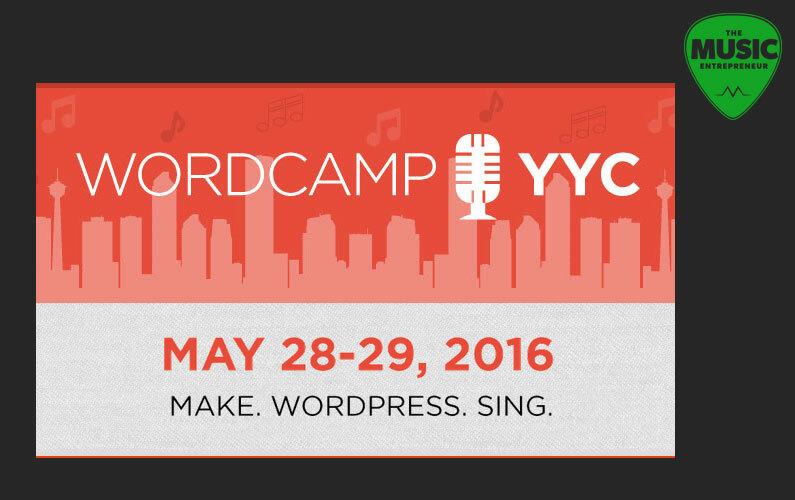 I’m really excited to be sharing at WordCamp Calgary this year. I look forward to seeing you there – make sure to book off May 28 and 29. I have plenty of lessons to share with you with regards to creativity. 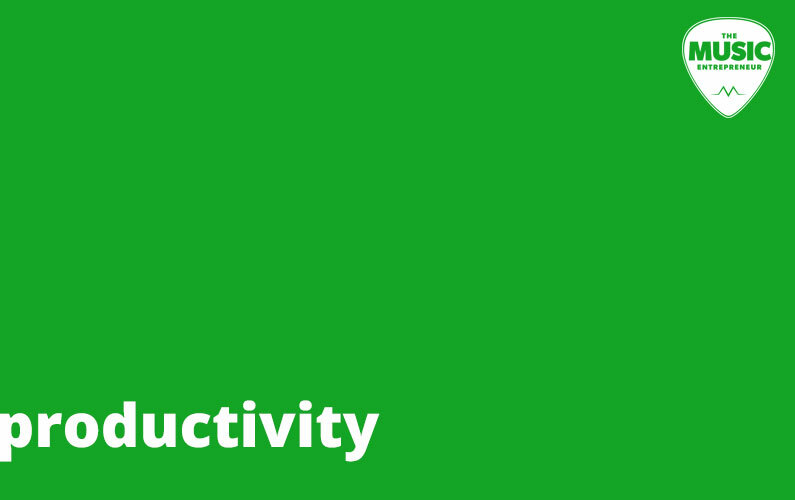 This installment, in particular, is about productivity. 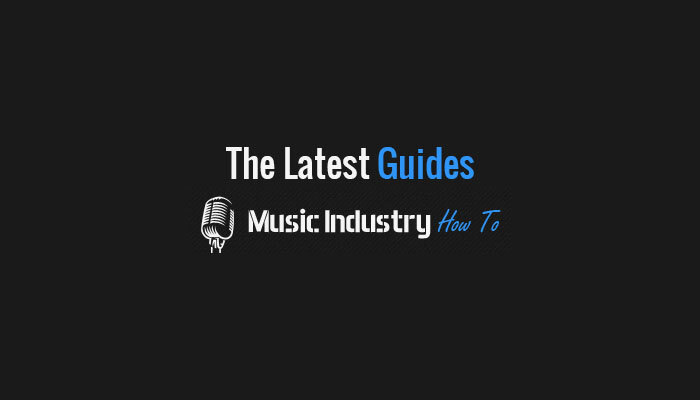 In case you don’t already know, I contribute new content to Music Industry How To on a weekly basis as a staff writer. If you’d like to learn about becoming a member to gain access to all of the content, click here. From my own research, interviews tend to be among the most shared content on music blogs. That means getting featured can be to your advantage. In this guide, you’ll learn how to get more coverage. Oh yeah, and submitting a story might be one way to get featured here on TME. When you first start playing the guitar, it’s kind of a nebulous thing, and learning the fretboard can be kind of challenging. By using octaves, you can get a head start on the process. We’re all caught up for no. If you’d like to take a look at the last weekly digest, click here.